i literally just watched a video seeing Mawiles Mega Evolution Love it! 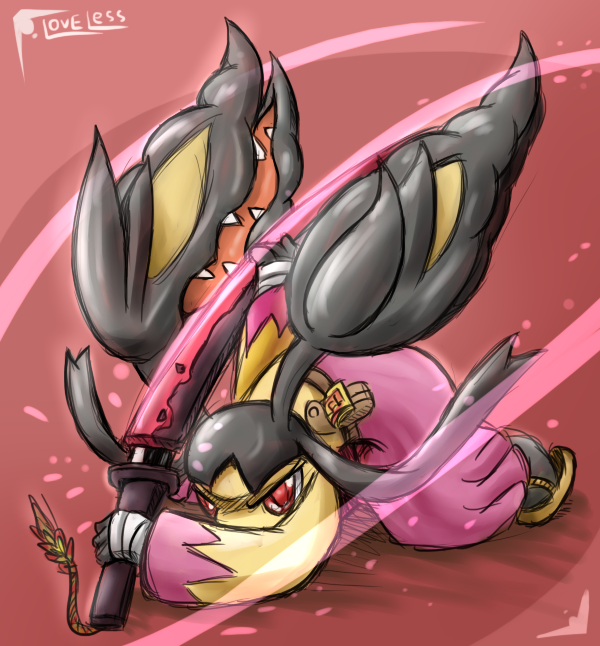 I have always loved Mawile, even though it is considered "underpowered". The mega evolution makes it way better, and, personally, I think it looks better like that. This picture just further proves my point.